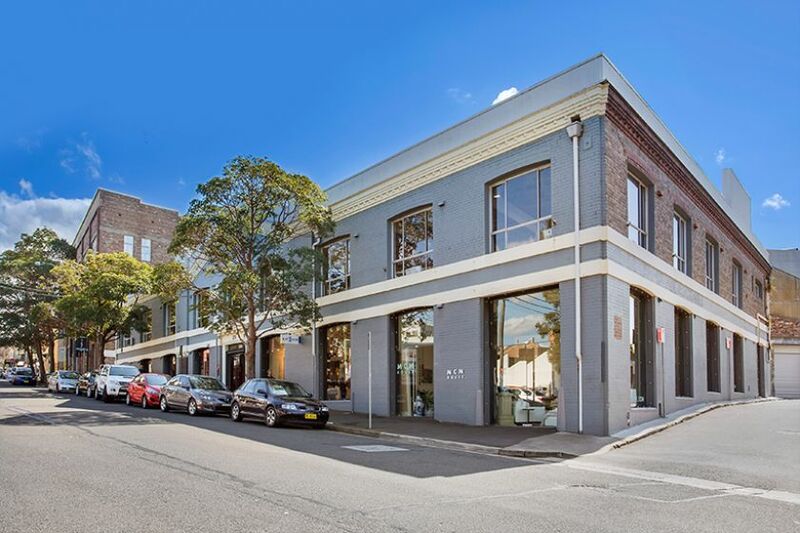 Located between Crown Street and Bourke Street, the fantastic period warehouse style building has always remained one of the area’s most sought after addresses. 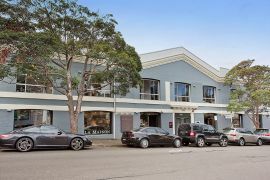 Home to an exceptional tenancy mix including One Green Bean, Grill’d and Acciona, space rarely comes available until now with 100sqm on the ground currently for lease. 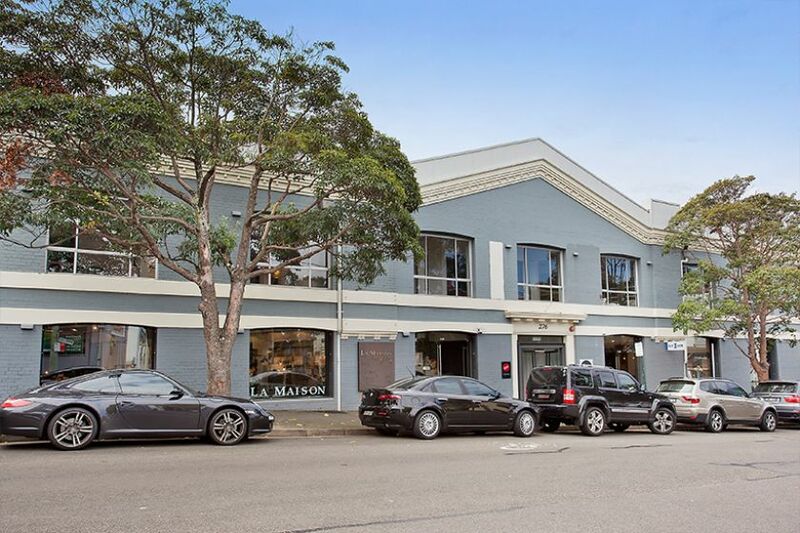 Fully refurbished in 2012, classic features include large industrial window openings, with floor to ceiling glass, concrete floors, exposed herringbone floors and ceilings, with all spaces enjoying good natural light. With the new Eastern Suburbs Tram Network directed past the building, this is an address to be noticed. 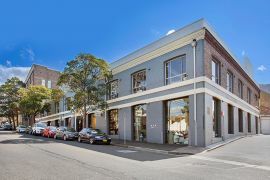 Surrounded by other quality offerings including Bourke Street Bakery, and many more.